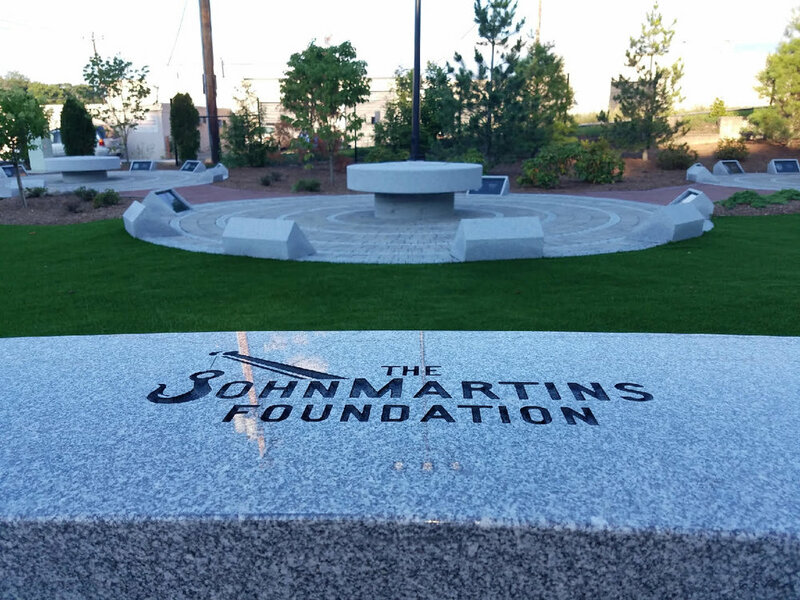 The John Martins Foundation is a charitable organization formed to aid those who have suffered, directly and indirectly, the consequences of life-threatening burns. It will promote stability by providing assistance in a number of critical areas during the recovery process. Efforts will include broad-based education about the nature, causes, and prevention of burns. Lives will be saved. Lives will be changed. We envision and seek to shape a future that will bring bold advances in technology for burn victims. We are committed to providing financial support for burn victims.